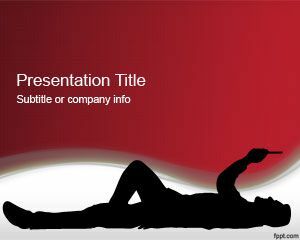 Modern Consumer PowerPoint Template is a free consumer template for PowerPoint with red background and consumer in the floor. 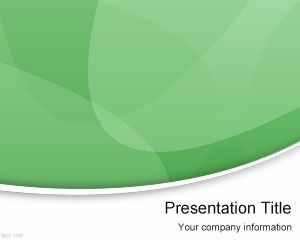 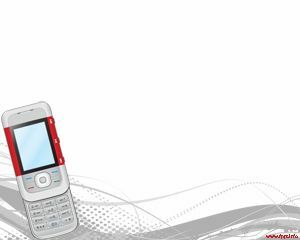 This modern consumer PPT template has a man with a mobile device and enjoying the leisure time. 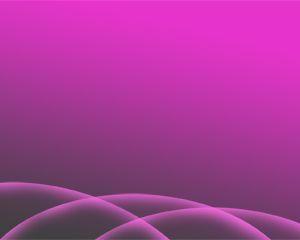 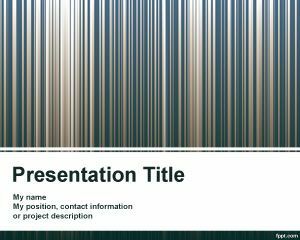 You can download this free PPT template for presentations on Generation Y and mobile devices as well as preparing presentations for retail stores with mobile device offers with products like Samsung or Blackberry, but also useful for other presentations requiring consumer PPT template. 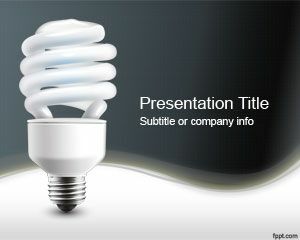 I plan to use this new and great design of power point to all my presentations.